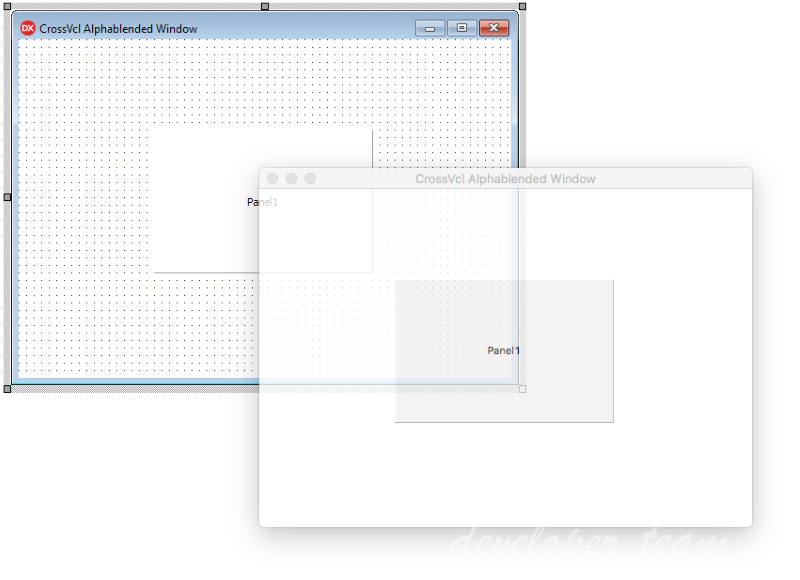 EVO PDF Viewer Control for Windows Forms and WPF can be linked into any Windows Forms application to add PDF visualization and manipulation capabilities to your application. 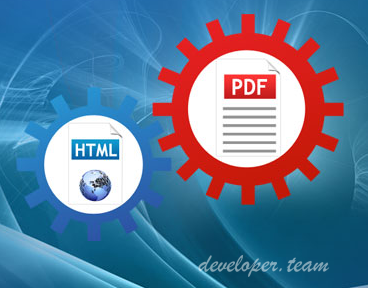 With EVO PDF Viewer for Windows Forms and WPF you can display a PDF from a specified file, navigate the document, print the documents, control PDF security options to disable content copying or printing. The integration is extremely easy. The free Adobe Reader is required on the machine where the control is used. With the RTF to PDF Converter library for .NET you can easily convert RTF strings and RTF files to PDF documents. You can convert the RTF document to a PDF document in a memory buffer or to a PDF file. The integration is extremely easy and no other third party tools are necessary to be installed. The library is distributed as a simple .NET assembly that you reference in your applications. Samples and documentation are available in the downloadable software package. 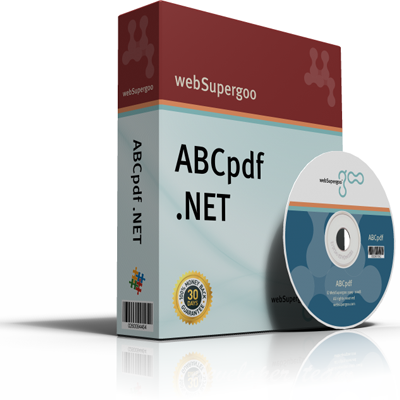 EVO PDF Viewer control for ASP.NET can be linked into any ASP.NET application to add PDF visualization and manipulation capabilities to your ASP.NET application. 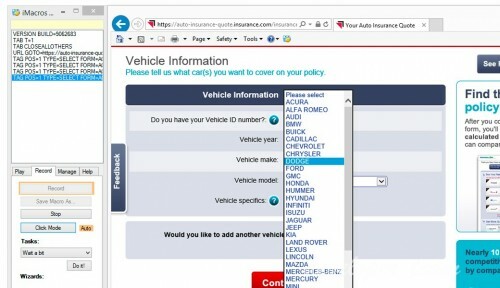 With EVO PDF Viewer for ASP.NET you can display a PDF from a specified URL or from stream of bytes into the client browser, control PDF security options to disable content copying or printing. The integration is extremely easy. The free Adobe Reader is required on the client computer where the control is displayed in browser. 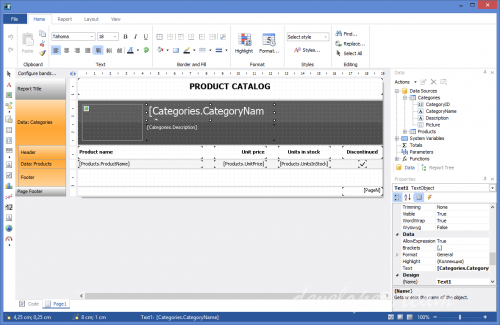 RapidSpell Desktop .NET for WinForms was first released over 12 years ago, it has been refined by thousands of real world customer experiences to produce the current version, 5. As you type, user options, dialog mode, auto correct - it's all there, and stable! 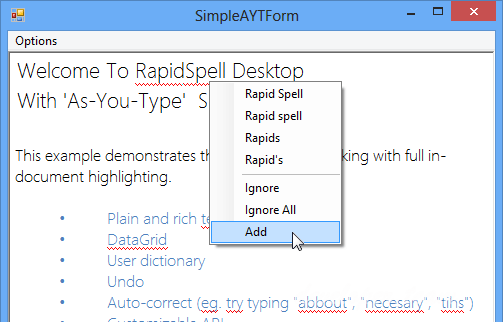 Customizable UI and behavior - our open API lets you quickly add spell checking the way you want it. 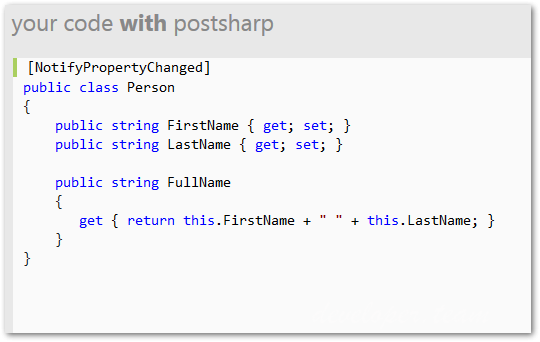 Whether developing applications in C# or VB.NET, full code examples and demo projects are provided in both languages.